Keeping up the international theme, here is a recent transplant from Germany on one of his first bass fishing trips, just one almost 8. 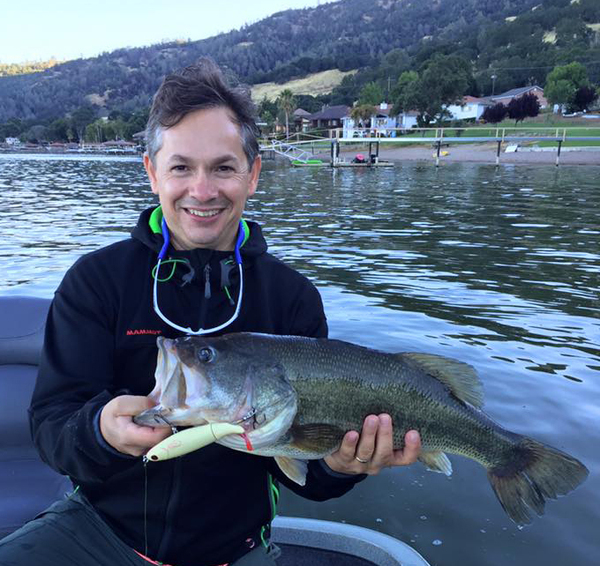 Fishing Guide Ross Englund checked in from Clear Lake with a Largemouth Bass report. Keeping up the international theme, here is a recent transplant from Germany on one of his first bass fishing trips, just one almost 8.